Price: $30 CDN., tax included. Shipping in Canada: $10.00 CDN. 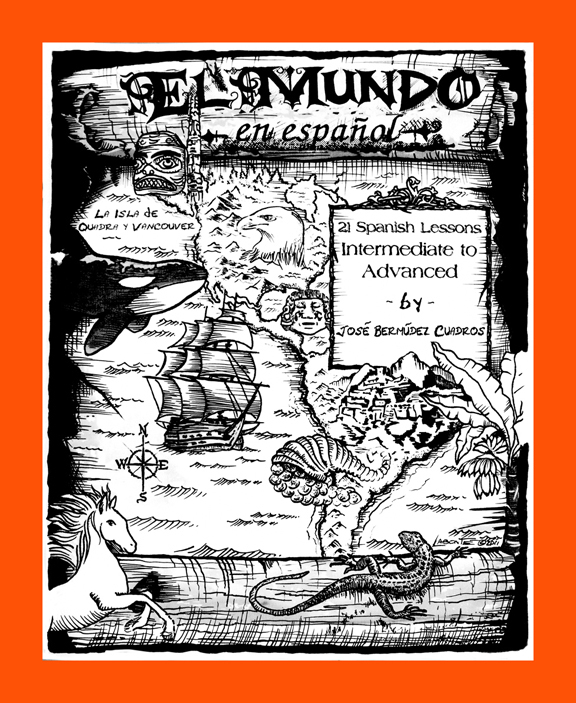 "El Mundo" (Beginners to Intermediate) - 35 Lessons plus 2 Audio CDs. Price: $40 CDN., tax included. 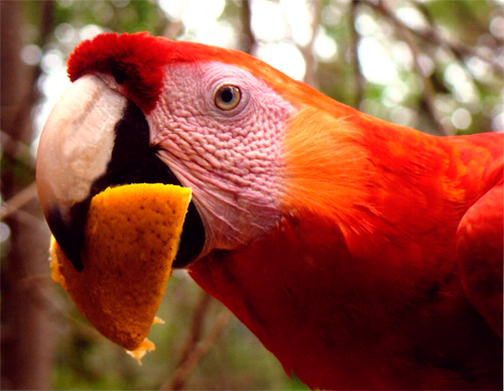 Payments can be made by Visa or MasterCard online through PayPal. You can open a free account in order to pay for your purchase online with us. A PayPal link is provided below, to help you make the transaction. Payments are made in Canadian funds and PayPal will automatically do the conversion for you if you are paying in currency other than Canadian dollars. 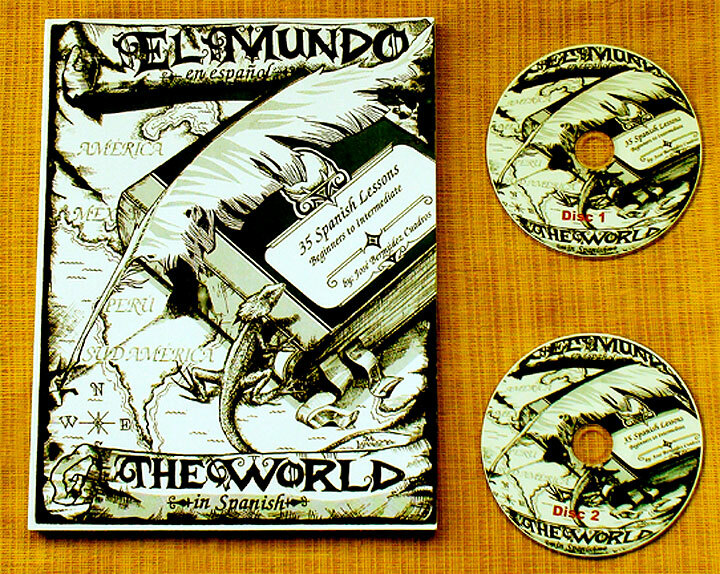 Note: Please e-mail us for shipping rates to the US and other parts of the world.